With outlets covering the whole of East Africa in Kenya, Uganda and Tanzania, CMC Motors Group aims to provide the best customer service in the region, and invests in highly trained service personnel to ensure fast and efficient service at all times. Customer satisfaction remains a vital aspect of all services offered. 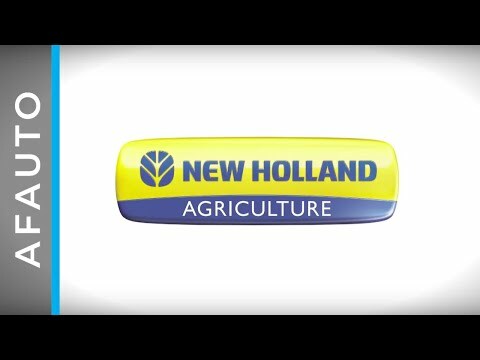 In terms of agricultural solutions, we offer New Holland tractor parts and Nardi implements, as well as catering for the commercial and construction sector with Case construction equipment and Bobcat machinery parts.